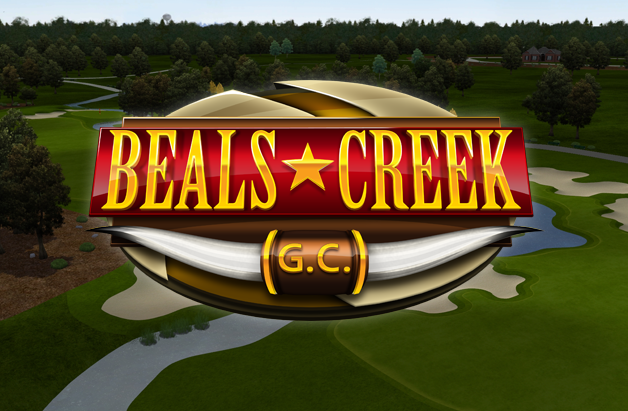 We continue our trailer series with our 18-hole golf course deep in the heart of Texas, Beals Creekl! 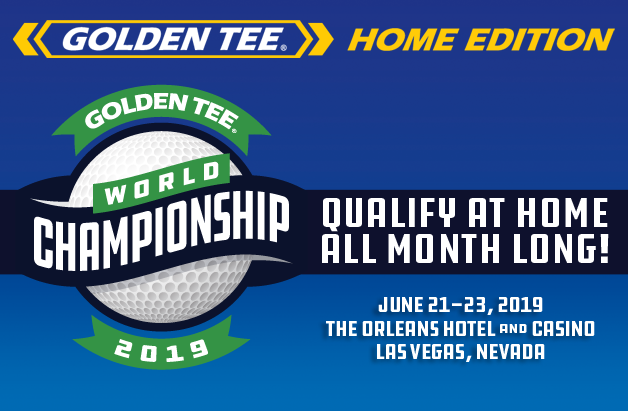 For now, enjoy the minute or so glimpse at the course. We'll be sure to show off more as we get closer to September.